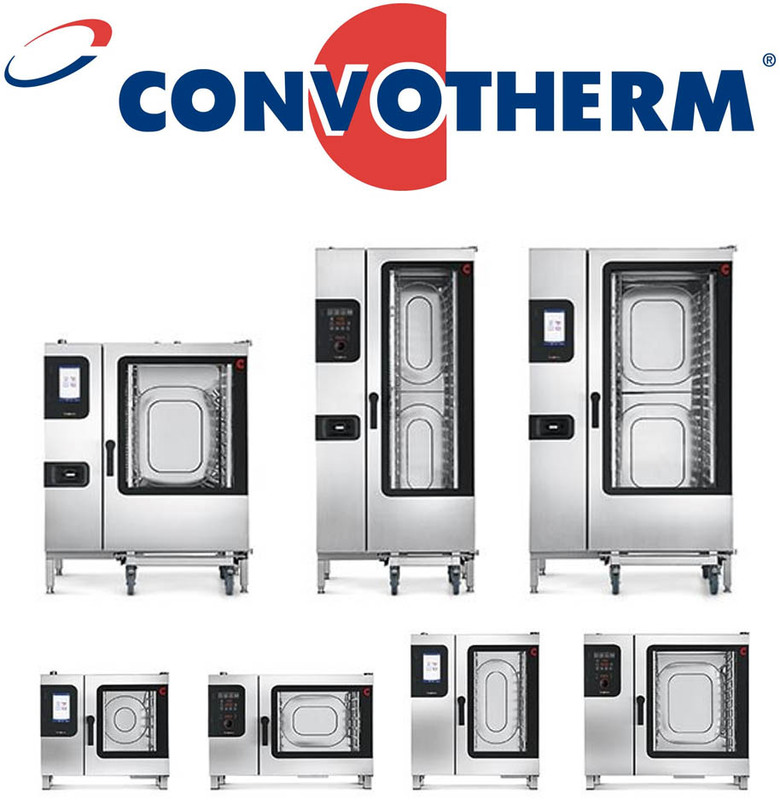 Convotherm provides a range of different combination steamers for commercial kitchens, all offering diverse functionalities. Their principle of “form follows function” is reflected throughout their product range, and their equipment consistently delivers phenomenal results. As a local expert of catering equipment, K.C.S. can help you find a combination steamer that fits your unique requirements. Additionally, we’re able to provide servicing and repairs of Convotherm Equipment. Including being able to be onsite and assessing repairs within 24 hours of phonecalls for emergency repairs*. We provide sales and installations of Convotherm equipment. As a Gas Safe registered company, you can be confident that we are installing your equipment safely and responsibly. Servicing is important for retaining equipment quality and ensuring it is safe to operate. When dealing with food, it’s essential that the standard of the equipment is retained, especially since if it isn’t it could result in the quality of hygiene being reduced. K.C.S. offer a responsive and quick repair service, able to reach businesses in Hampshire within 24 hours of their initial phonecall*. We understand the urgency of repairs, so strive to deliver a prompt service.